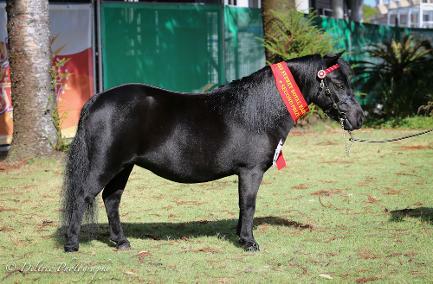 Silhouette - also known as Betty (Black Betty) - was bred here at Starbuck but owned and shown by Emma Cooper of Deltree Miniatures her whole Career. And placed 5th in the Open Sweepstakes against Royal winning mares and stallions! 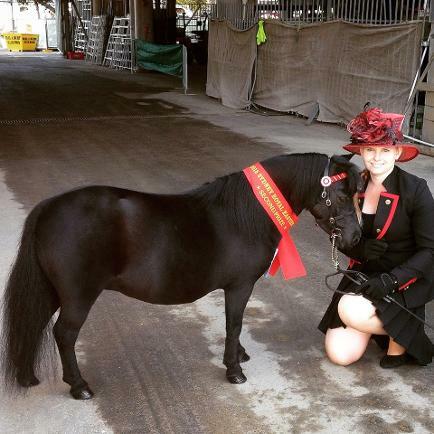 Then in 2014 was placed 2nd at Sydney Royal in a large class of quality fillies. 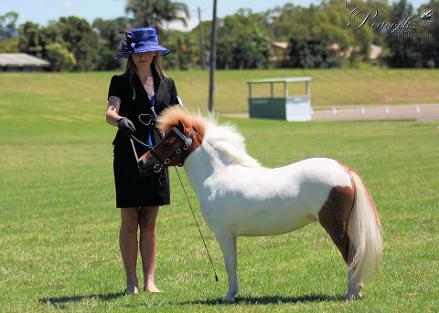 Right: Photo of Betty during her class at Sydney Royal. 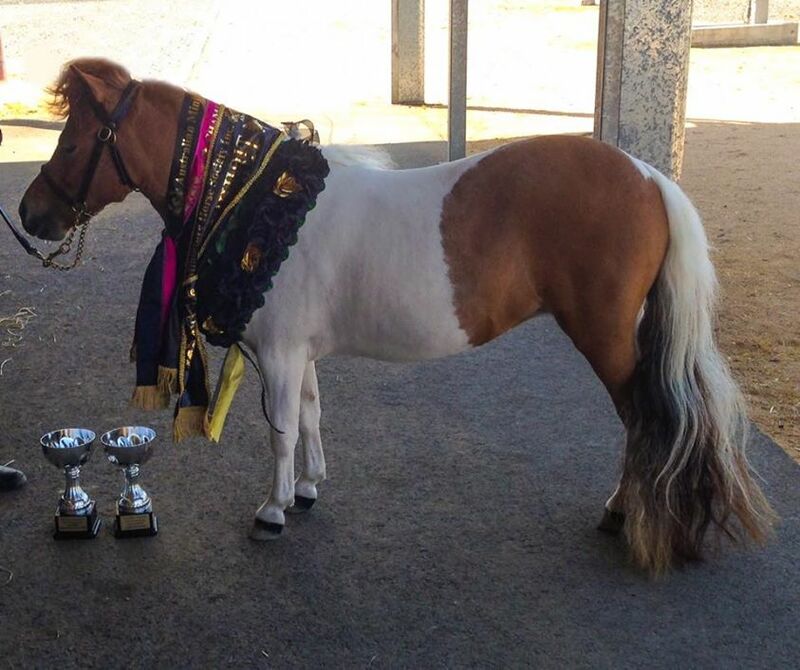 Betty has also been awarded multiple Champions and Reserves in both the Miniature Pony ring as well as the Shetland ring! 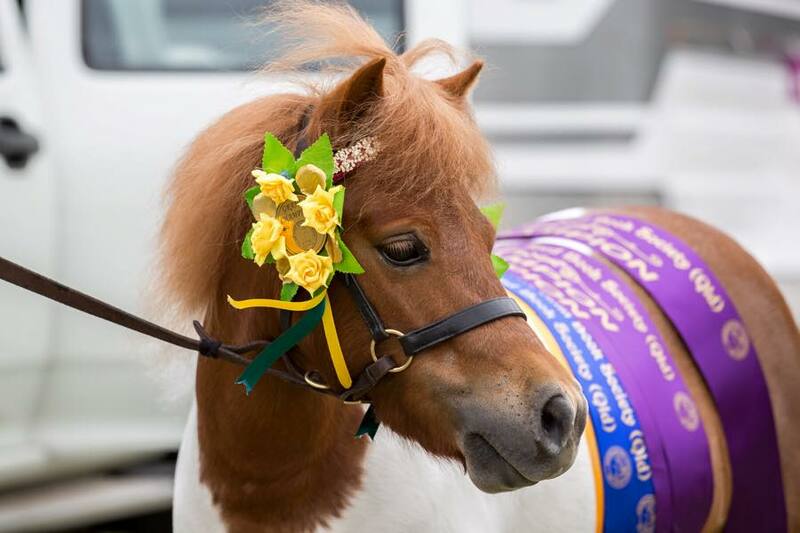 I couldn't be happier of how Betty's career has gone - she has a fabulous home at Deltree Miniatures! 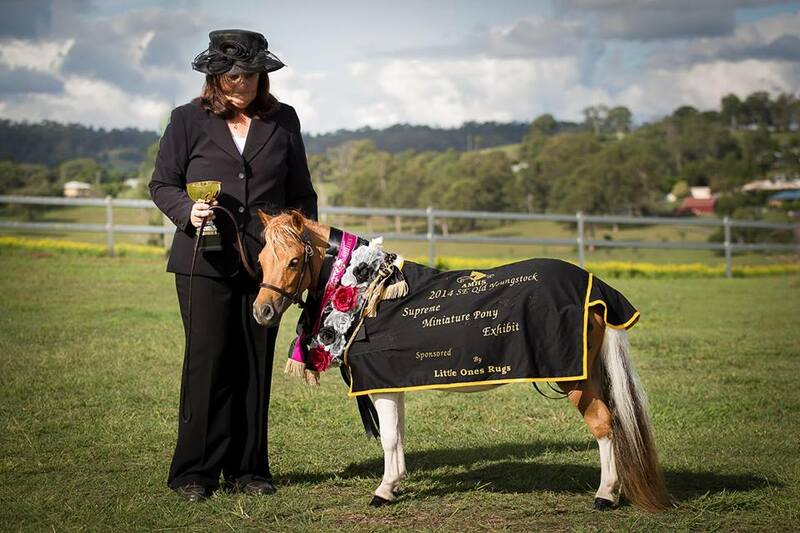 Below: Betty taking out State Champion 3 year old at the NSW State Championships in October 14! 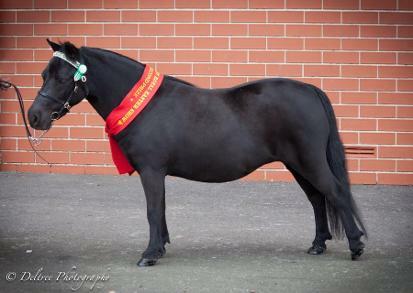 I couldn't be more proud of Betty if I was showing her rather than Emma! 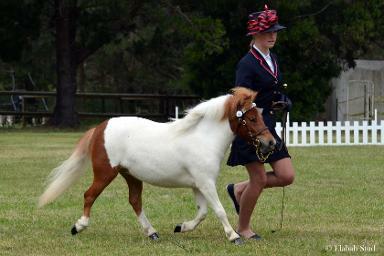 She has been the best performed pony I have bred! GO BETTY! 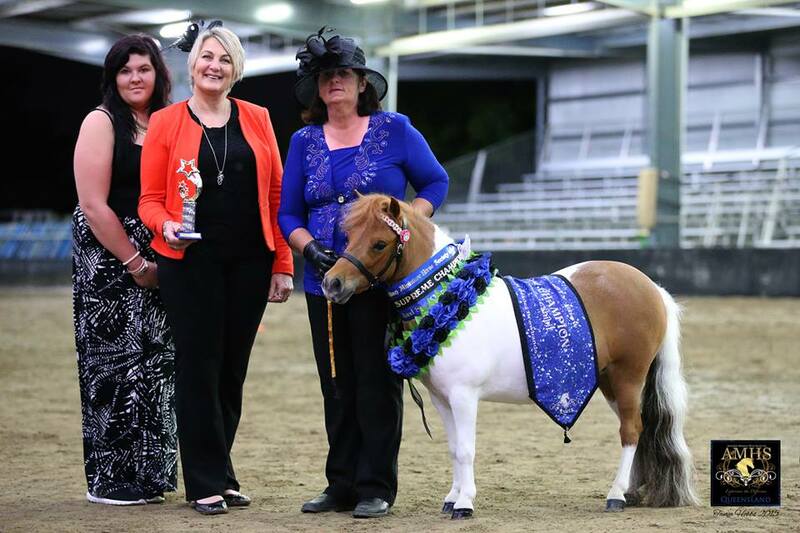 For the second year in a row, Betty was awarded 2nd place at the 2015 Sydney Royal! I just think she gets better and better! 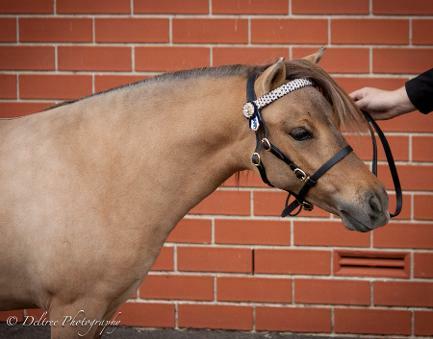 Celeste left Starbuck Ponies as a yearling to travel to her new home in Queensland with Jocelyn and Mike Williams. 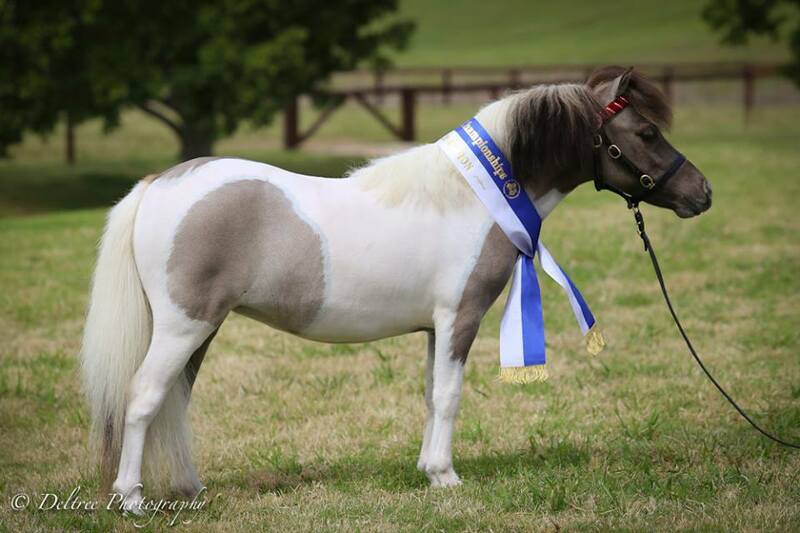 After several Champions and Supremes, she took out the top award, Supreme Miniature Pony Exhibit at the 2015 AMHS HOTY Show! 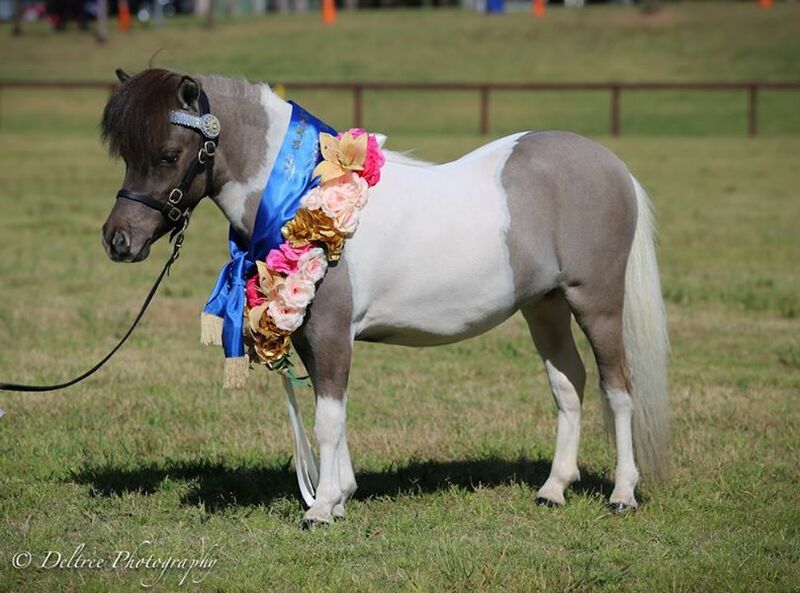 Right - Celeste was awarded Champion Miniature Pony at Toowoomba Royal in March 2015! What an amazing achievement! So happy for her owners! 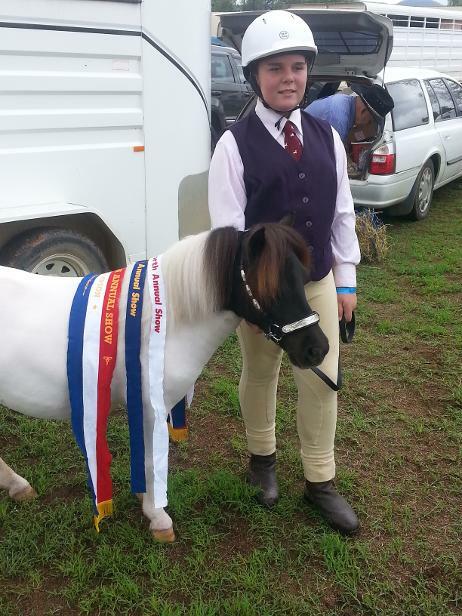 Left: Celeste attended the 2014 AMHS QLD HOYT STATE CHAMPIONSHIPS at Cabulooture in Queensland on 19th October 2014. 1st 2 year old Filly. 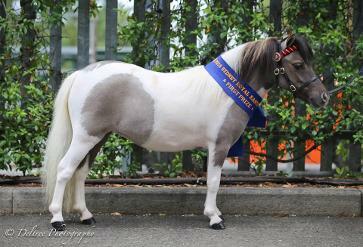 And it's another Supreme Miniature Pony Exhibit AGAIN in June 2015 - QLD!! This young lady keeps getting better and better! 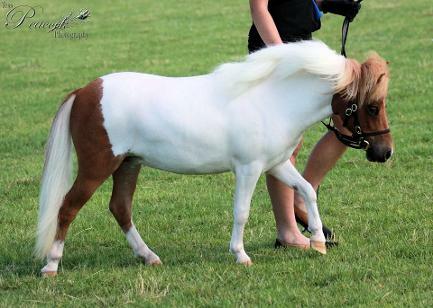 By stud stallion, Ambaura Apollo out of Deltree Minatures' Joemoor Vienna, Arianna has been extremely well performed from her first two shows. 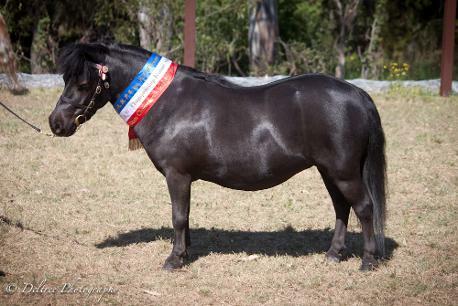 Reserve State Champion Yearling filly. March 16 saw one of her biggest achievements! 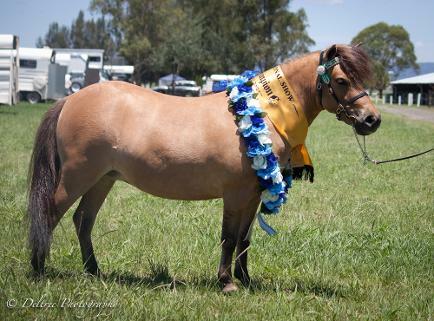 1st at Sydney Royal in the filly 2 year old and under class!!! SUPER result against older fillies! 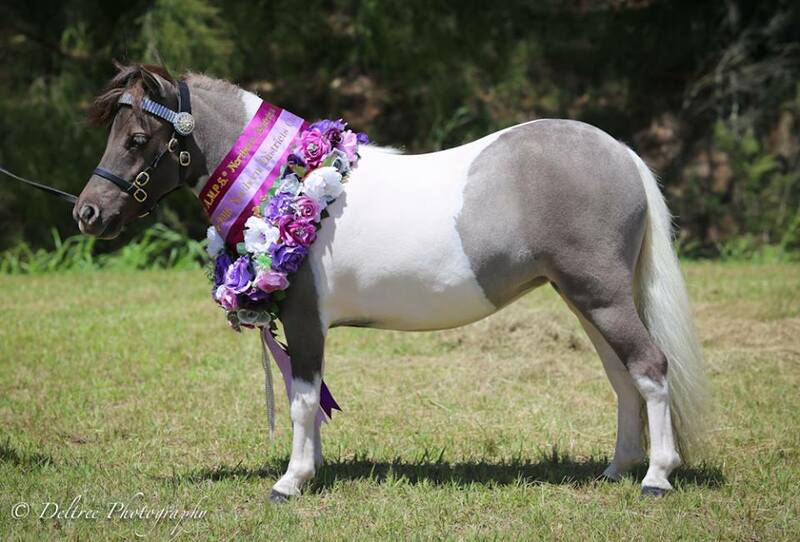 So happy for her owner, Emma Cooper from Deltree Miniatures! 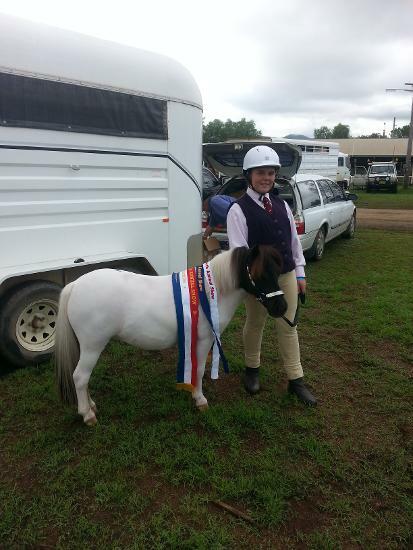 Below - after taking out the Supreme at the Northern Districts! Massive achievement for such a young filly! WOW! 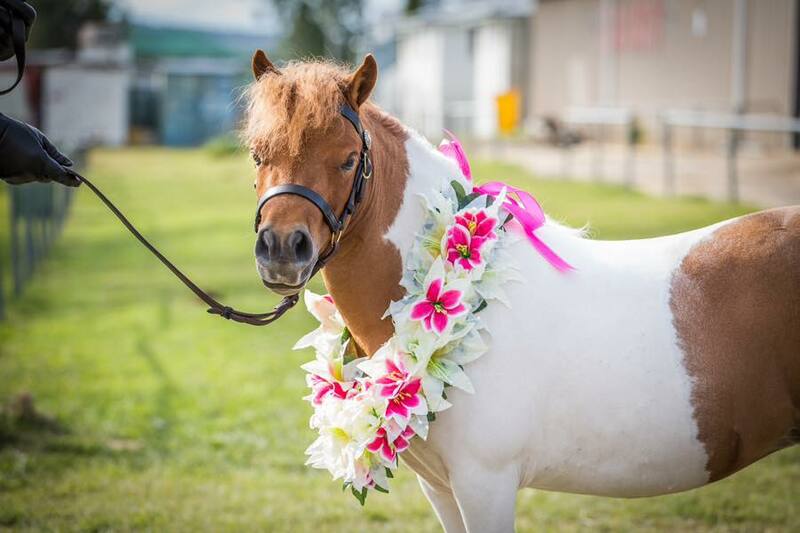 Deltree Miniatures' first foal, Deltree Arabella, has had an extremely successful career with her owner/breeder Emma Cooper. 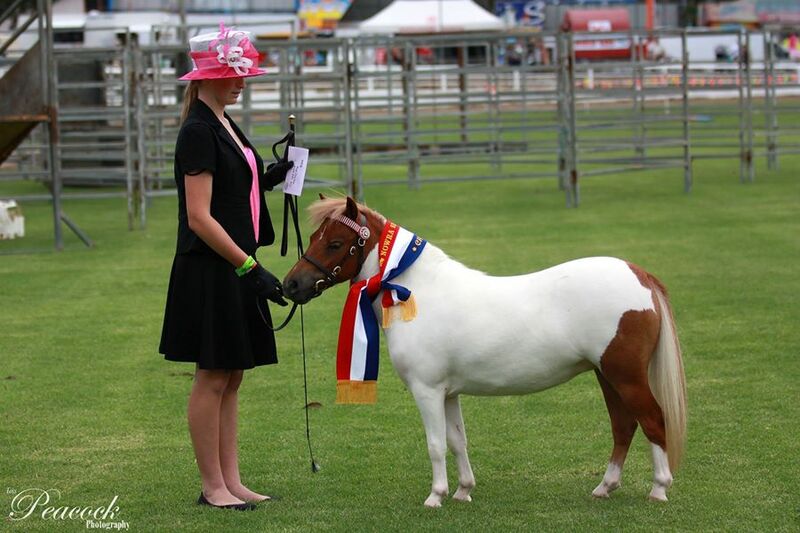 Arabella has had a huge career already even as a 3 year old with multi champions and supremes to her name!!! 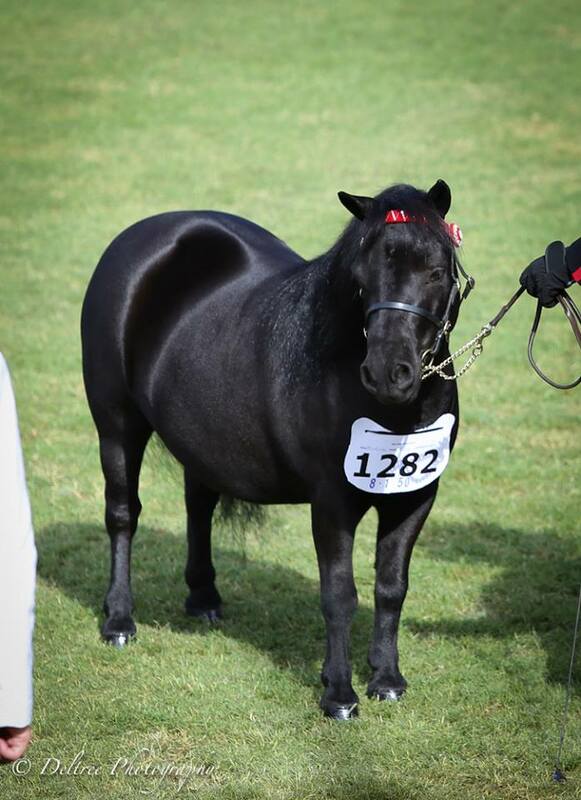 She receives compliments wherever she goes and is a beautiful mare - and a definite favourite of her owner! 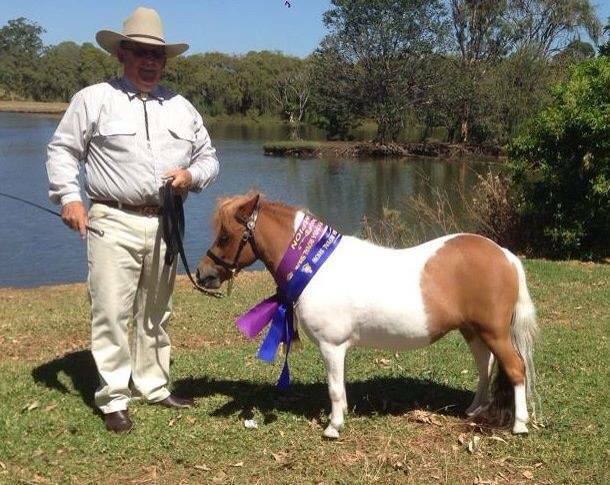 Chocky hasn't had a huge career as yet, but he has attended two shows at at both of them, Tamworth and Gunnedah 2014, he was awarded Champions! Chocky is a full brother to Betty (above) and has matured into a beautiful little fellow and a much loved member of the family. 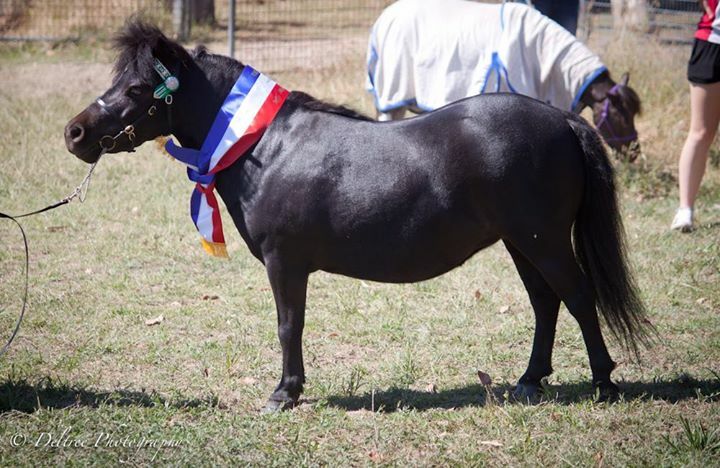 His family are currently moving to Tamworth where they will be able to concentrate on showing more, but he looks fabulous and they have been bitten by the showing bug I think! Thrilled with how he's gone so far! 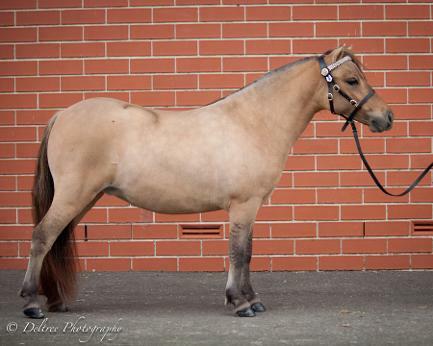 Chocky and Betty's full brother, DJ is now on the stud. He will start going out later this season! 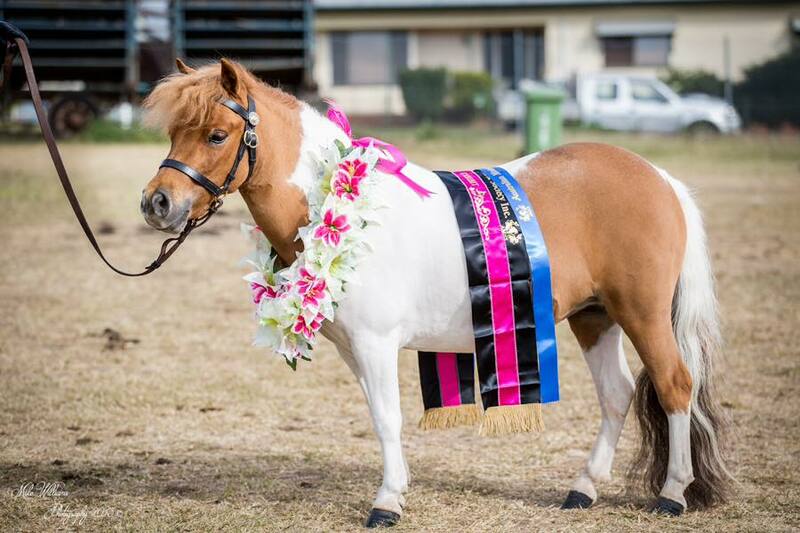 Congrats to ALL the Starbuck pony owners out there. I am THRILLED by all of you!!! Below : as a 2 year old! 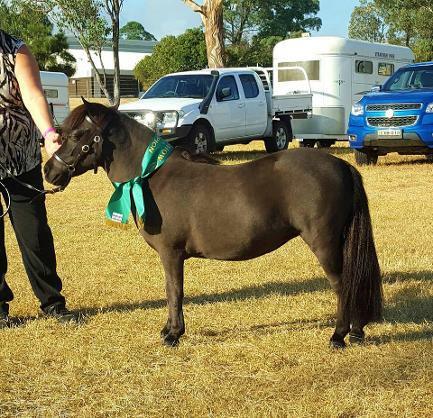 Making her show debut at Muswellbrook Show - 12th Mar 16 - Sammy was awarded Reserve Champion to Jackson's Champion! This little girl will only get better!!!! !